Twin to Matisse (Matty), Magritte is the more angular and elegant of the two, but yields depth and body capacity to her twin. She has excellent length of body, is extremely level over the topline and shows excellent rear leg angulation. 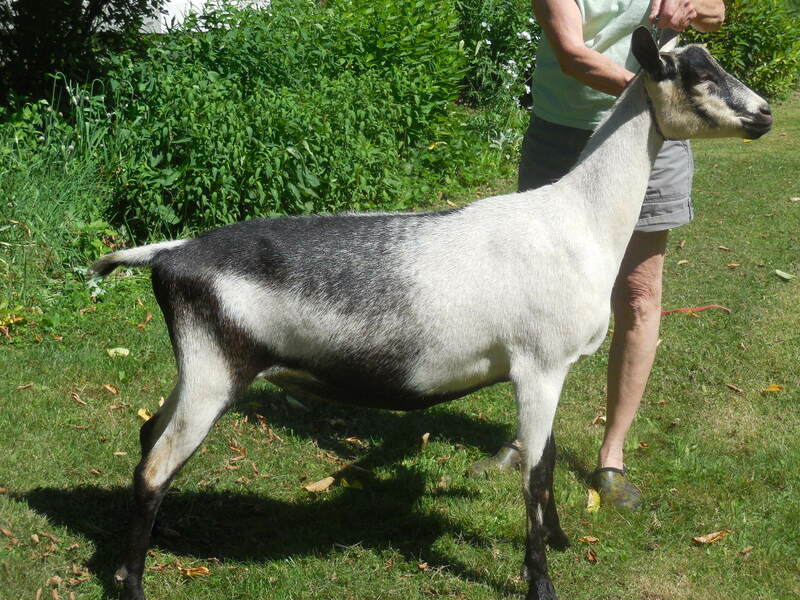 Shown once in 2018 at the large southern VT DGA show, she was chosen Reserve Junior champion.